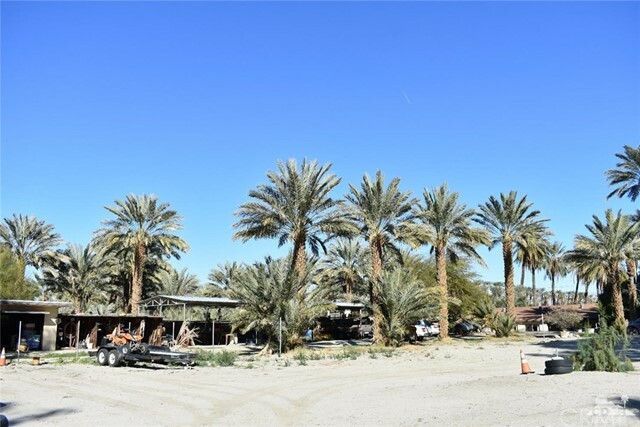 All Coachella homes currently listed for sale in Coachella as of 04/20/2019 are shown below. You can change the search criteria at any time by pressing the 'Change Search' button below. If you have any questions or you would like more information about any Coachella homes for sale or other Coachella real estate, please contact us and one of our knowledgeable Coachella REALTORS® would be pleased to assist you. "REDUCED $150,000!! GREAT Location less than 2 miles from the Festival grounds. NO HOA, yet securely located behind custom Entry Gates well off Jackson St. 4.7 completely fenced Acres. The Custom Home, is elevated, and offers stunning Southwest Mountain Views. Built in 2004, the Main Home is approx. 2626 sf. The entry Great Room with a Fireplace, splits the interior spaces. The Master Bedroom on the West side of the home, has a large Walk-in closet and Ensuite Bathroom. Two Bonus Rooms enhance this side of the home. Dining Room, Chefs' Kitchen, Family Room, Powder + Laundry room lead to the East Wing, with it's Ensuite Master #2. The Detached guest residence is approx. 1600 sf and features 3 bedrooms, 2 bathrooms, fenced yard, separate electric + 2-car carport. Separate Septic systems, Shared Well, 3 grassy irrigated pastures, approx. 50 producing Date trees, mature landscape throughout. Main home also available for LEASE; paddocks can be negotiated in lease also"
"This property is 10.51 acres with a 1982 sf home. There are 3 bedrooms, 4 baths. Property was used as a ranch and date farm. There are still date trees on the property. Water is provided by a private well and electrical service is through the Imperial Irrigation District. The home is in need of repairs but lots of potential for someone who wants privacy." "Rarely on the market! 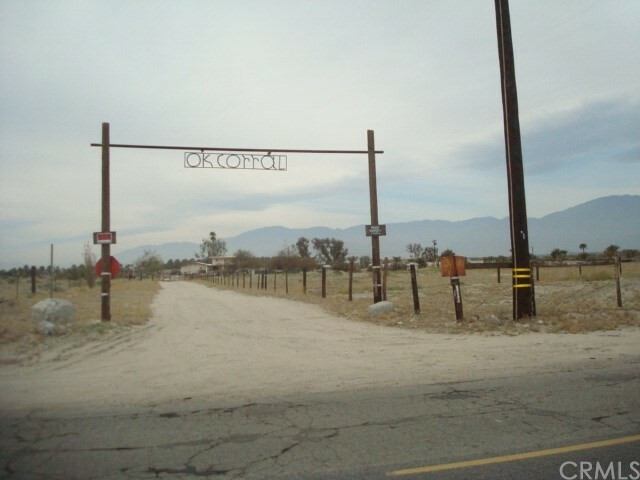 Zoned A-1, 7.69 acres within the county limits of Coachella Valley! Located on Calhoun between Ave 51 and Ave 52. This Ranch has endless opportunities! Main house offers approximately 1800 sq ft with 3B 2B. Three additional rental structures: 2B 1B, and 2 studio apartments, total square footage of all dwellings approximately 3,700 square feet. Covered parking for 6 vehicles. 2 wells and access to canal water! Great potential!" "Property is in the process of being remodeled!! New kitchen cabinets, new flooring! !Unique property 2.0 Acres of prime land being sold AS-IS. Main home has 3 bedrooms 2 baths, plus a den or can be used as an office, also has a Laundry area..... A Guest house in the back- 2 bedroom 2 bath completely remodeled. Property includes a workshop and a garage. It's uniqueness and possibilities are endless.The central location is a real plus.Thank you for showing!" "Welcome to this Beautiful Open floor plan home located in La Morada a desirable Community in the City of Coachella, This immaculate home features 4 large Bedrooms 3 full baths and a 3 tandem Car garage with a large Covered back Patio, back patio has been upgraded with pavers throughout entire area, surrounded with block wall, lots of fruit trees, The Large Kitchen has granite counters with a breakfast bar, lots of cabinet space. High ceilings, a fireplace is located at the family room. you will loved this property, One bath and one bedroom down stairs. Original Owners, Please text or call me for an appointment! Must See!! No HOA." "Gorgeous Home is back on the market! 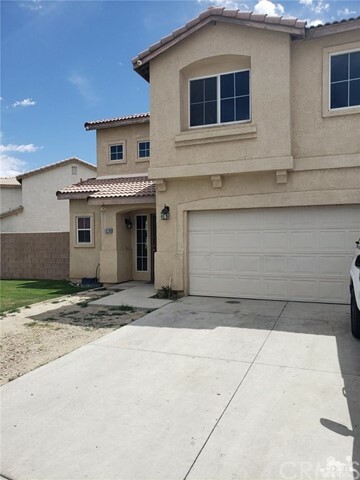 !One of the most highly desired communities in La Morada!This immaculate home features 5 Bedrooms 3 baths and a 3 tandem car garage with a Gorgeous pool ready to be enjoyed! !.Kitchen has granite counters with enough cabinet space. The open floor plan features high ceilings, a fireplace with a large family room. One bedroom down stairs and the rest upstairs.The master retreat comes with a walk in closet plus an en suite bath.You'll love the back yard with the beautiful pool for those sunny hot days. Please text or call me for an appointment! Agents Dogs in the property please Do Not go to the back yard. Thank you for showing it." "Pride of ownership!This Fabulous 5 bedroom 3 bath home has many upgrades!Beautiful private court yard gives this home a unique look! New flooring, New paint, Kitchen has granite counters with enough cabinetry. Formal Dining room, breakfast nook area,formal living room! This is a wonderful neighborhood, bring your buyers they will love it! Master bedroom upstairs comes with a walk in closet-Dual vanity and soak tub.Back yard has room enough for the family gatherings!! Call me with any questions!! Thank you for showing!" "You will love this delightful 2-story home located in Prado. This 5-bedroom, 3-bathroom home has a 3-car garagegiving you 2,851 sq. ft. of spacious elegance, tile floors throughout, a big living room; perfect for entertaining, a big back yard perfect for gardening or just relaxing on a weekend. All of this situated in a convenient, friendly neighborhood with outstanding schools, only minutes away from Coachella. The location can't be beat as the home is located in a top neighborhood close to the center of town, schools, and highway access! Why are you still reading this? CALL NOW!" "Rancho Cielo, a wonderful family community. 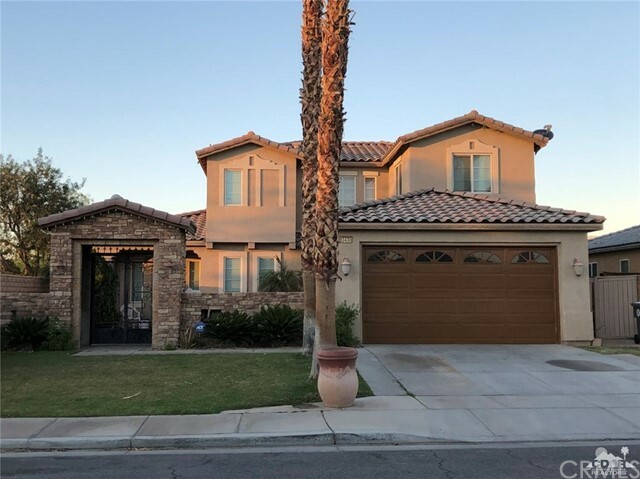 NO HOA This home features 5 bedrooms 3 full bathrooms The living room, kitchen and great room a wonderful open concept life style perfect for entertaining family and friends. Some of the many upgrades include ceramic tile countertops custom backsplash custom Island , enlarged patnery in the kitchen tile floors throughout home.Carpet only in Master Bedroom. Ceiling Fans in all rooms. Can lighting through out with LED lights New water heater, new A/C with 10 yr warranty. Water soften system entire house.Window tint on all windows. Landscape lighting in front and side yard with auto timer. Play ground with sand.Security motion light system in front and side yard. Side yard front are a paver walk way. Back walk lighting." 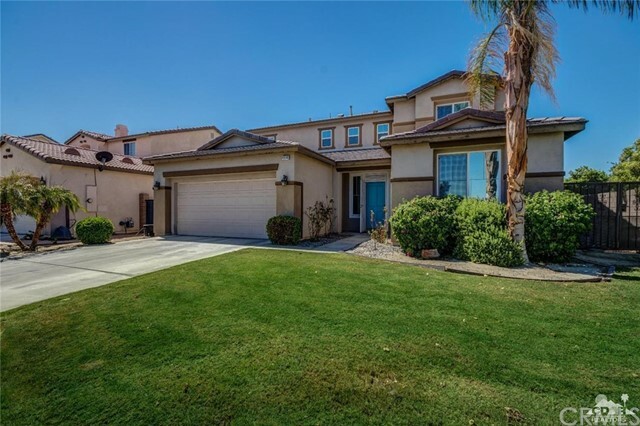 "Gorgeous updated home in the subdivision of Tierra Del Sol that consists of 5 bedrooms and 3 bathrooms! Property has an open floor plan with gas fireplace in living room and 2 bedrooms and guest bathroom on the main floor and 3 bedrooms (including Master) and 2 bathrooms on the second floor. New flooring and new paint with plenty of cabinets for storage throughout home. Master bedroom consists of a large walk-in closet, duel vanity sinks, shower and tub for relaxing. The backyard is spacious for entertaining and has stunning panoramic views of the Santa Rosa Mountains. This home has it all and is waiting for you to step through the threshold and make it your own." "La Paz Homes, Upgraded family home this is a 4 bedroom and 2 bath property plus a Detached Guest Casita, Pride of Ownership, Lots of cabinets on Kitchen, Add-on family room in the main house, built in 1991 this is a wonderful home for a large family, this property offers a detach guest casita perfect for extra income, buyer to verify sq ft. hurry this property has more than $100,000+ in construction Upgrades. You will love this one. A Must See !!" "Beautiful Home Located In Coachella. This gorgeous two level home has 5 spacious bedrooms, 2 full bathrooms and 1/2 bathroom. The kitchen is open floor layout perfect for entertainment. Desert landscape in front yard, home has been upgrades." "One of the biggest floor plans in the beautiful community of Aventine. This property offers 5 Bedrooms 3 bath plus a loft! 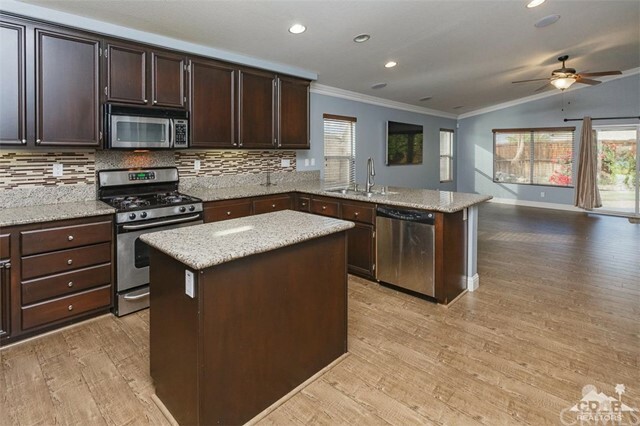 Home comes with Granite slab counters, Custom dark wood Cabinetry, Island, Large capacity sink & Pantry. All 3 bathrooms have upgraded cabinets and countertops. Spacious Master suite which offers a big walk in closet. Low maintenance landscaping in the front and green grass and planter in the backyard. Yard has concrete slabs and side yard is big enough for an RV or desert toys. Home is Excellent on Electricity being IID district." 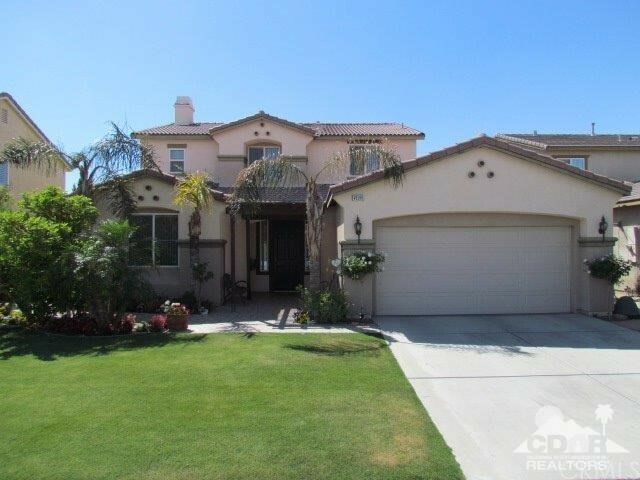 "Very nice home in a great family neighborhood in La Paloma Estates. This 4 bedroom 3 bath home has it all. A welcoming grand entry way to the large opening space to the living room! !Granite kitchen counters,tile flooring. A must see!!" 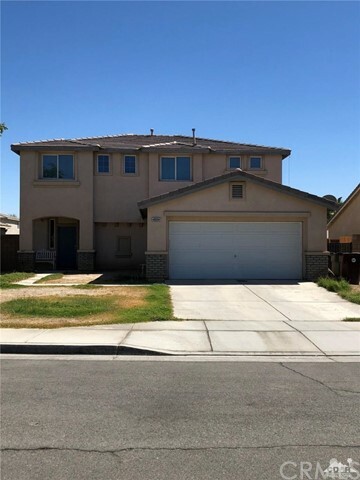 "This beautiful single family home has a spacious open concept floor plan with 3 large bedrooms with large closets, 2 full bathrooms, a formal living room, dining room, eat in kitchen and high vaulted ceilings. The home also features beautiful slate stone tile flooring throughout the living areas and laminate wood throughout all of the bedrooms. The kitchen offers ample storage with rich maple cabinetry and built in desk. Located on a corner lot right next to the community greenbelt. With no HOA and no Mello Roos! Home features an alarm system that sellers will include for new homeowners." 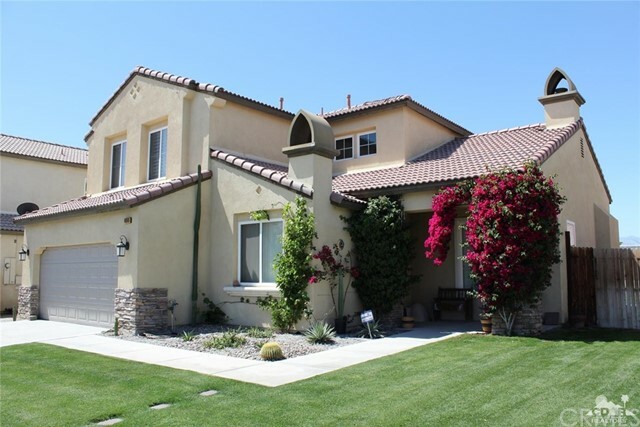 "Beautiful home available In Coachella 4 bedrooms 3 bathrooms Plus office. The house has a very spacious backyard. Very close to shopping centers and the freeway." 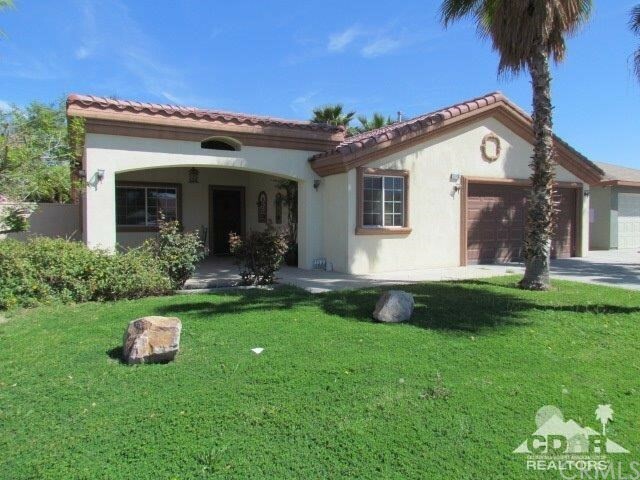 "Stunning 4 Bedroom, 2 Bath Home Situated on a Premium Corner Lot in the Ever So Popular Community of Tierra Del Sol. This Floor Plan Delivers a Functional Flow and is BRIGHT, AIRY and OPEN. You'll Also Appreciate the Well-Manicured Landscape and Private Patio. With NO HOA's or Rental Restrictions, this Home Presents itself as a Great Rental for Nearby Festivals. 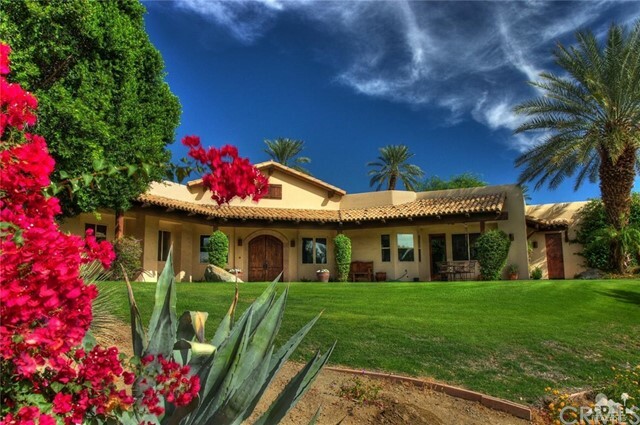 Minutes from Shopping, Dining, Golfing and all that the Desert has to Offer. The Possibilities are Endless. Priced to sell, Schedule your Private Showing Today!" 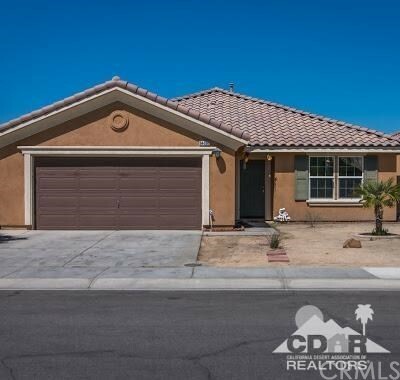 "BEAUTIFUL HOME IN A GREAT NEIGHBORHOOD OF COACHELLA VALLEY, LARGE OPEN FLOOR PLAN, CLOSE TO SCHOOLS, AND 10 FREEWAY." "Looking For a 4 Bedrooms 2 Bathrooms ? 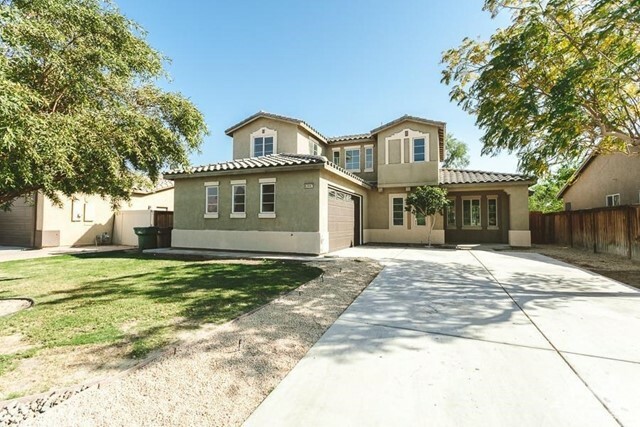 come to see this Beautiful Home Located in Coachella." 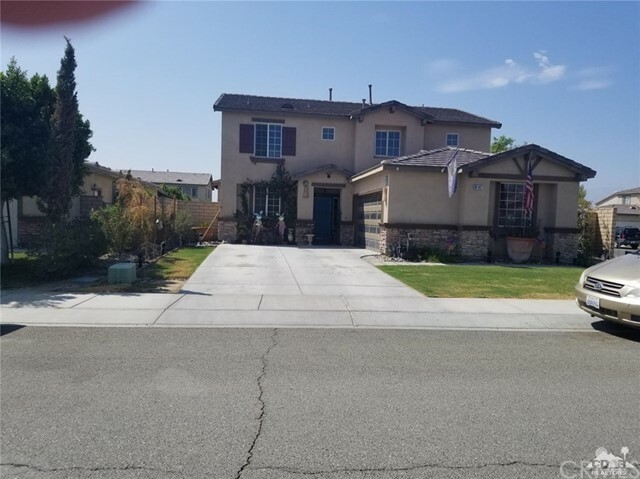 "Nice 4 bed 2 1/2 bath 2 story home in the heart of Coachella 1656 sq. ft.ceramic tile throughout 1st level of home, Beautifully Landscaped backyard with amazing Alumawood covered patio. schedule a visit, view it, make plans and buy it!" "This is a rare gem in the heart of Coachella! 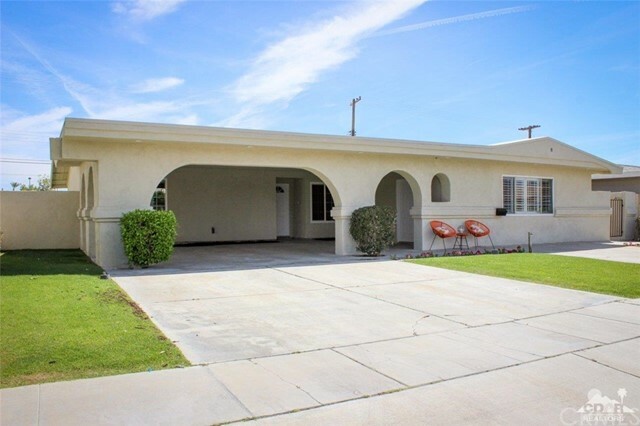 It features 3 bd., 2 ba., plus an attached Casita with its own bathroom! This newly and fully remodeled home boasts over 1700 square footage of new flooring, as well as exquisite quartz kitchen countertops; the bathrooms are a contemporary dream with glass shower doors and other upgrades. It has generated a lot of interest and it is a must see!" "Welcome to Coachella. 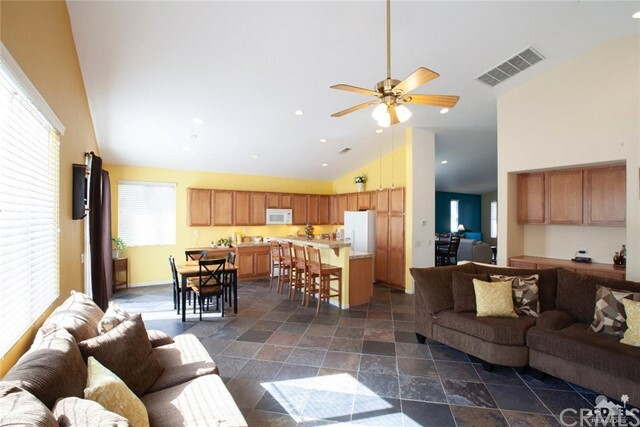 This beautiful 3 bedroom 2 bath home is located in the desirable community of Aventine Homes. This home features an open floor plan, perfect for first time buyers. Located on a cul de sac. 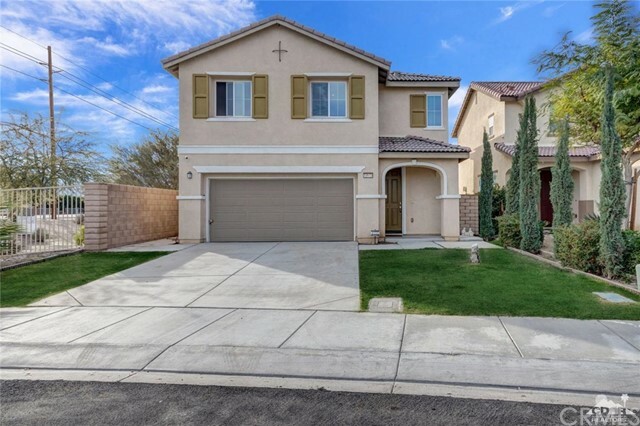 Located in the heart of Coachella minutes from down town and minutes away from great schools. Don't miss the opportunity to call this house Home." 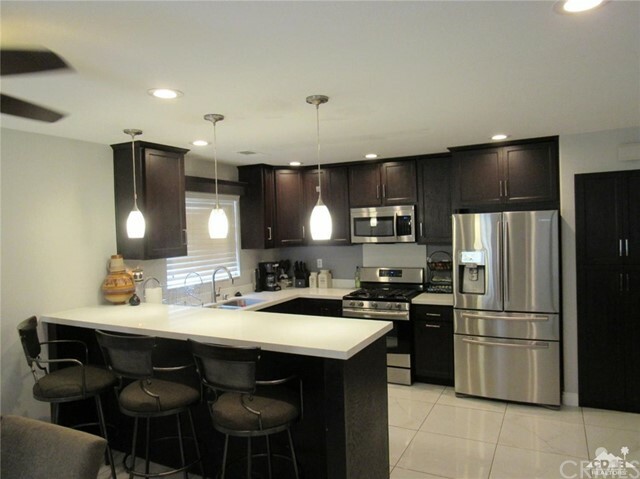 "Absolutely stunning 3 bedroom 2 bath home in Aventine. 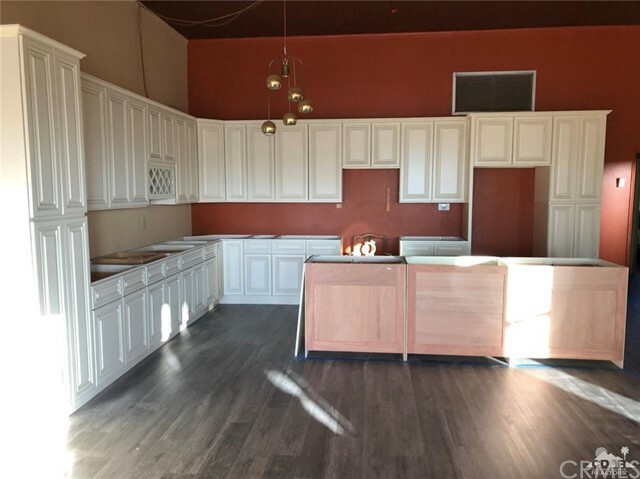 From the beautiful quartz counter-tops and real wood Cabinetry in the kitchen to the 24x24 Marble flooring throughout the home you will not be disappointed with this beautiful home. As you enter each private bathrooms you will feel as though you are in a spa at a luxury hotel. Situated just a few miles from the world famous Polo Grounds this home wont last long." 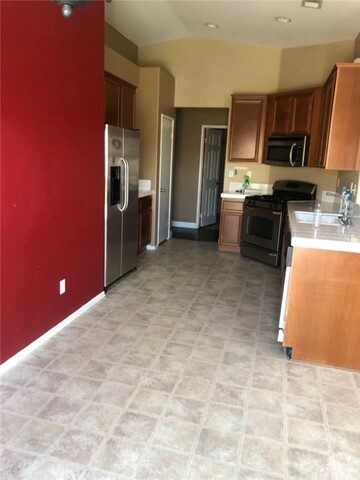 "This lovely home is move-in ready! The desirable floor plan features 4 bedrooms 3 bathroom plus den, 1827 sq ft of living space. Eat in kitchen with granite countertops and Java cabinets. 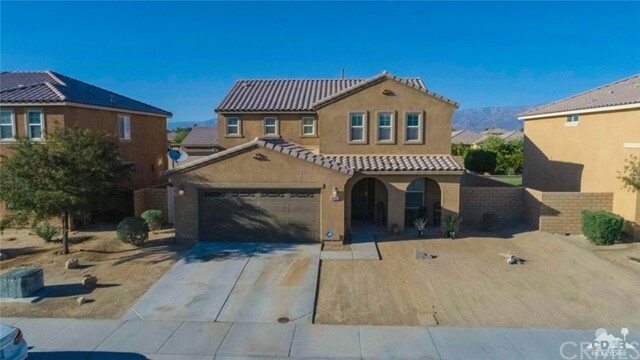 tankless water heater, ceiling fans, fire sprinklers throughout, easy maintenance backyard, artificial turf, covered patio, and a view of the mountain top, it's perfect for entertaining."